It was a quiet walk. After a long, cold winter the April sun was bright with welcome light and warmth. The blossoms, buds, and leaves of the canopy provided a pretty shade for those beneath. Not a soul made a sound. A 624 acre home to over 40,000. It was the most humbling, privileged series of steps I’ve ever taken. 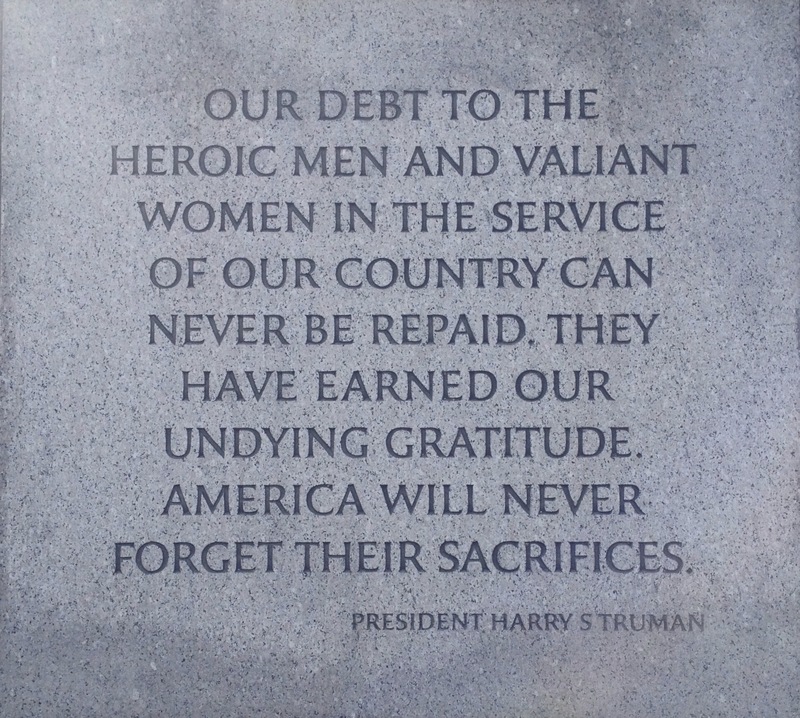 There are places where monuments and stone memorialize and remind of us the debt we owe, the honour to be bestowed, the privilege we enjoy. There are places where words are carved into granite that convey our depth of reverence. 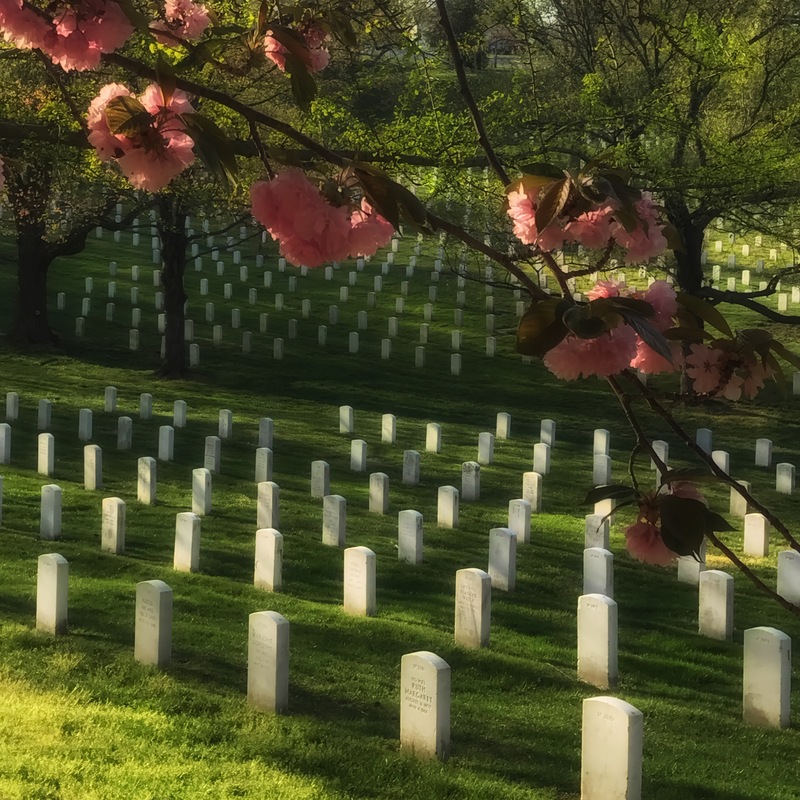 But the specter of a quiet walk along the paths of Arlington National Cemetery is an opportunity to carry the weight of sincere gratitude. 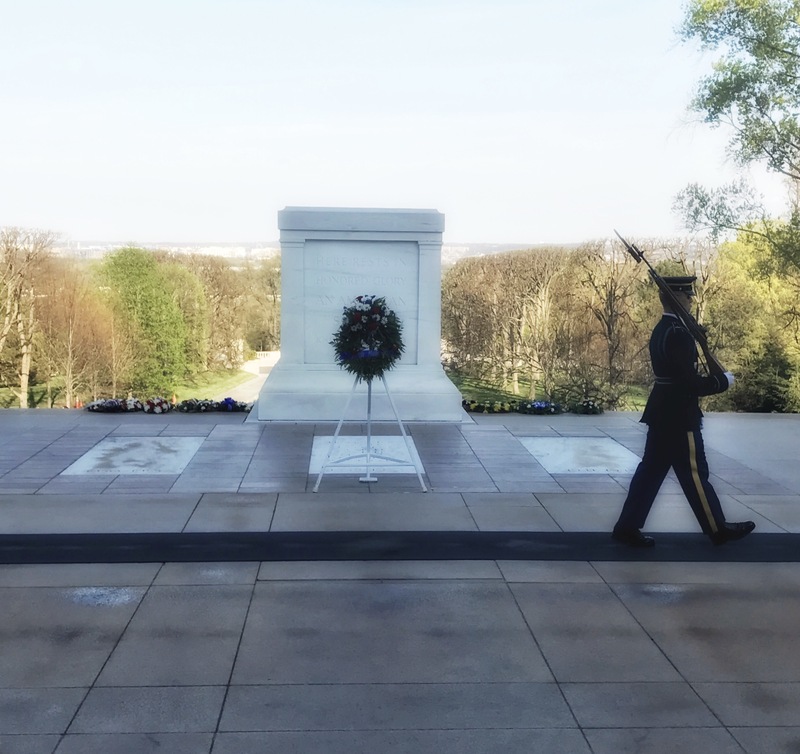 A chance to contemplate the enormity of service, the sacrifice and the solemnity. There are names of those whose lives were ended abruptly and violently; those who lived decades beyond their service; those who left home and those who safeguarded our most precious front, the home front. There are those who are not named and those who have yet to find their way home and it is possible we guard them more ferociously than any others. And for good reason. 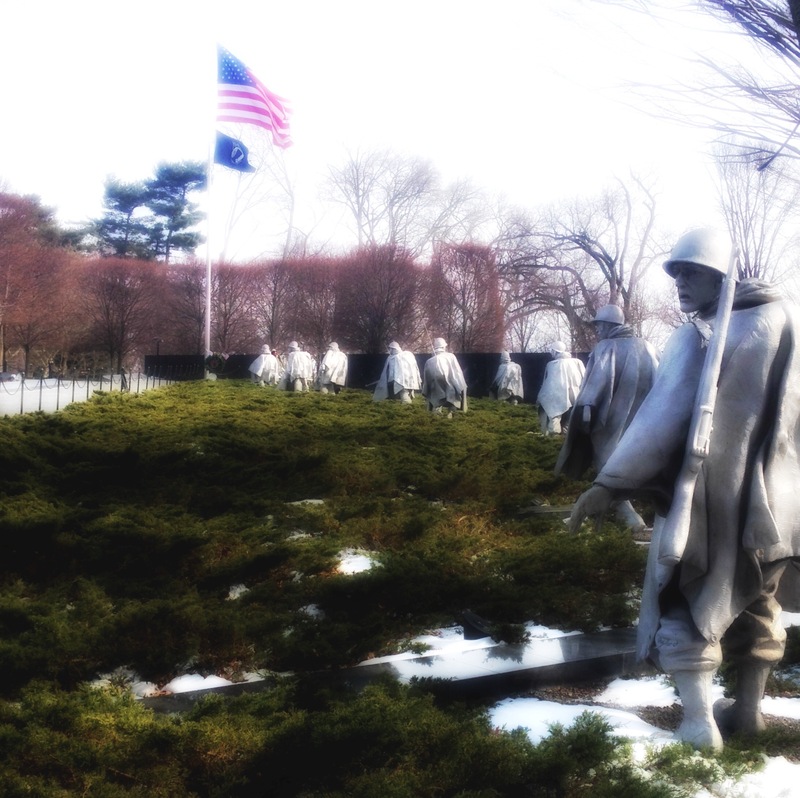 There are other places throughout the world where these fallen warriors, retired soldiers, and honored veterans rest. Some marked with honour and decoration, others without pomp and circumstance, and still others without notice of any kind, but that does not detract from the value of their service. 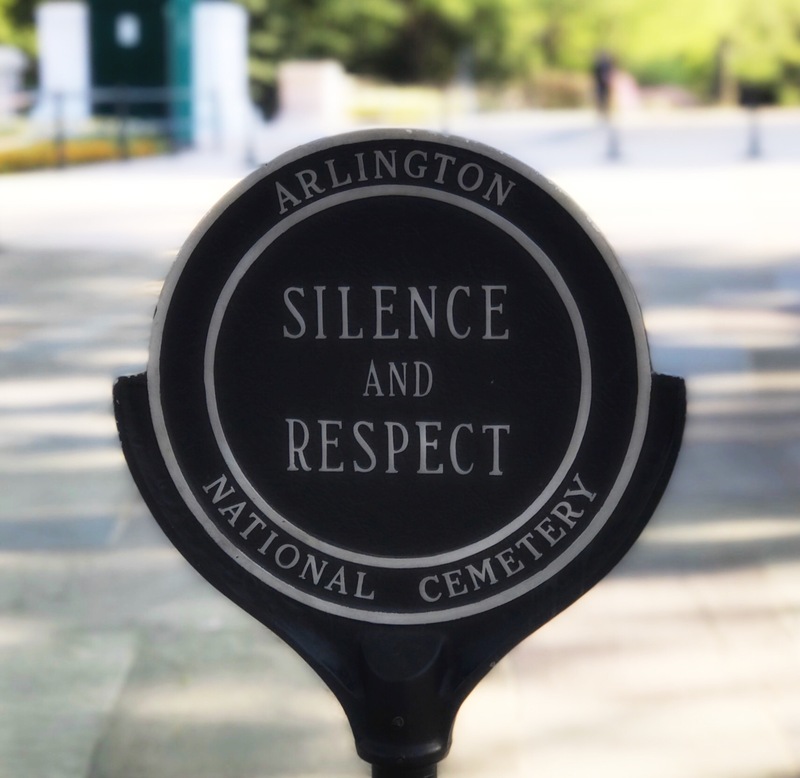 To a certain extent, that so many find their last station at Arlington is not their honour, but our privilege. Another privilege they provide us. Another duty they offer to their country. To show us in clear, orderly rows just what we are made of, to whom we owe our debts, and what we depend upon to define ourselves as a nation. Each stone marks an individual from a different place be it city, town, dot on a map, or even the hometown that will never be marked on any map. And they all come home to this one place and this one place becomes their home. We are a nation of many, a nation of differences; a union of opinions, a union of dissent. Some of those who defend and secure all of our differences, opinions and dissent have given us one more privilege- to take a quiet walk among them all to appreciate our fortune and utter a quiet, sincere “Thank You”. ← Rural America, Big Cities and Street Corners. Thank you, Martha, and thank you for reading.